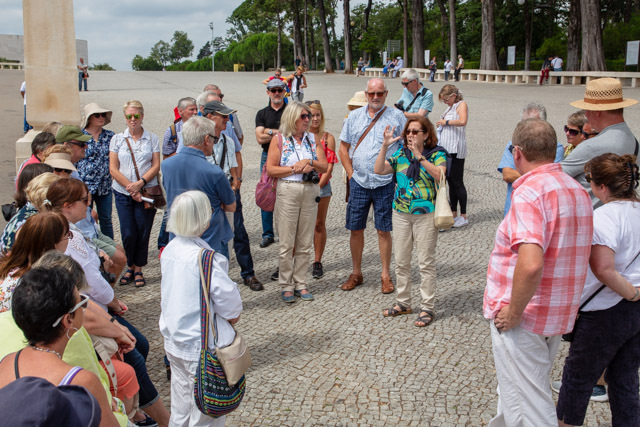 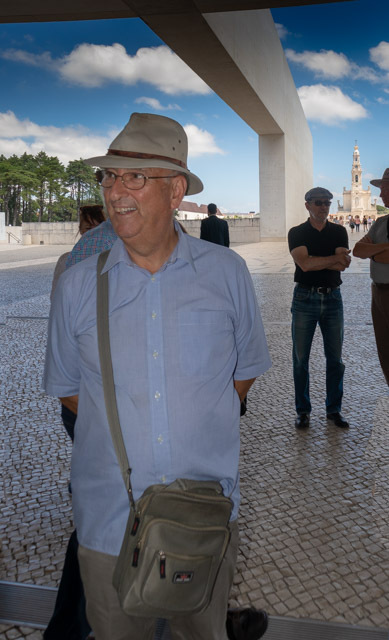 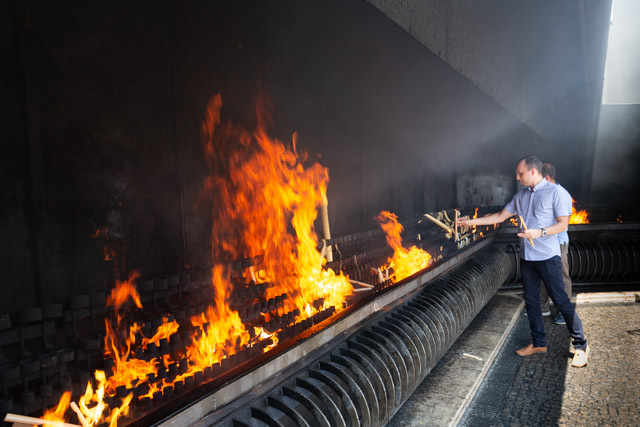 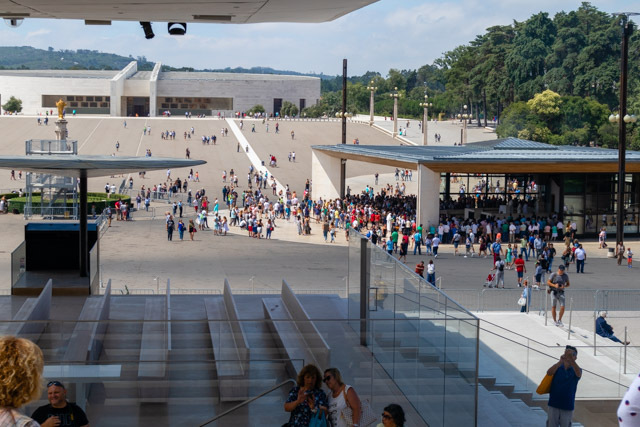 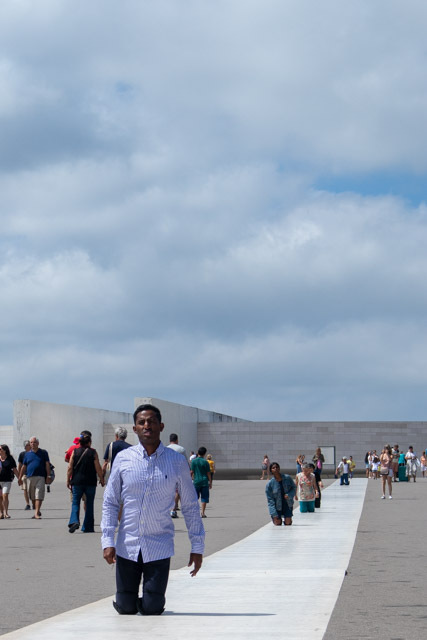 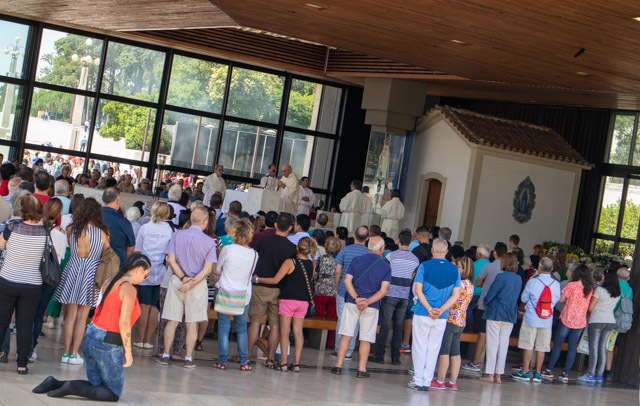 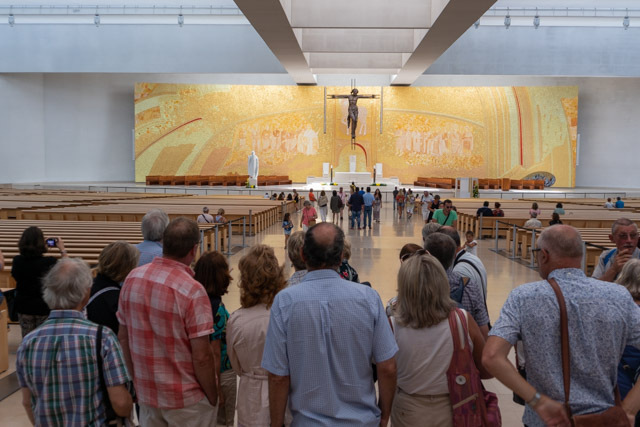 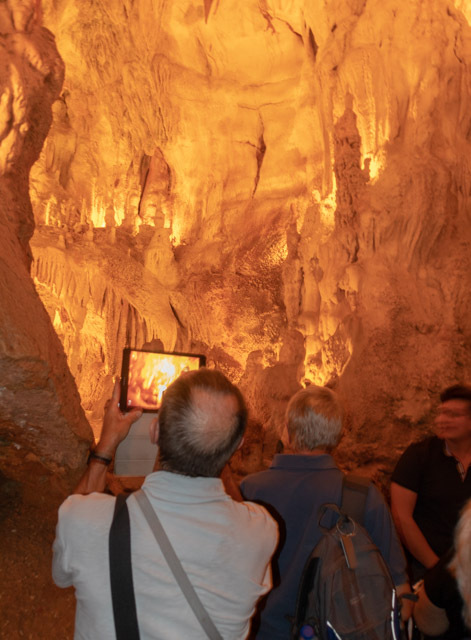 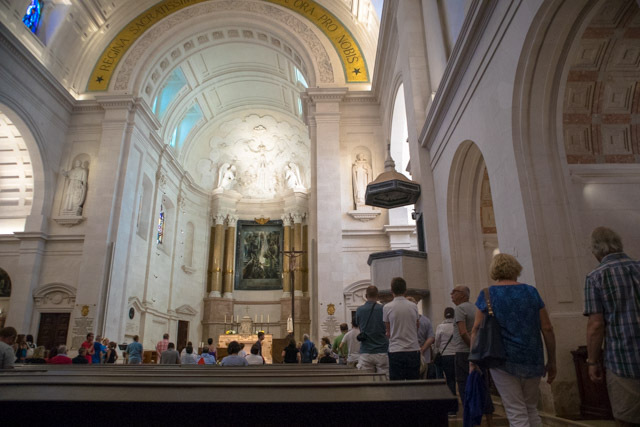 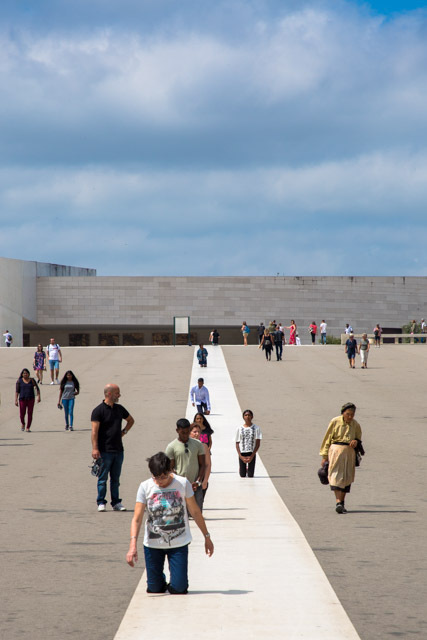 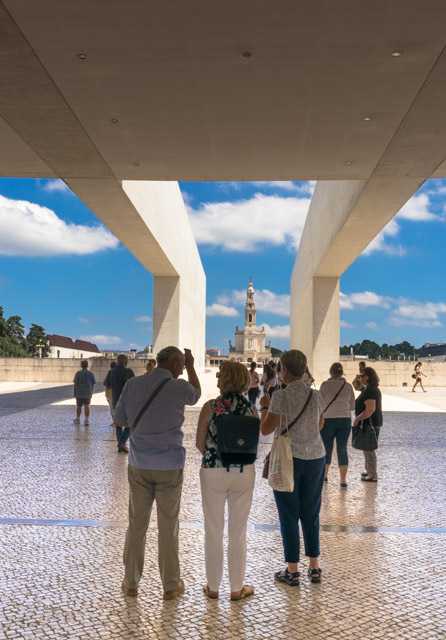 CHAP, the Cultural and Historical Association Portugal had a day out at Fatima recently to visit the Sanctuary of Our Lady of Fátima, which is a group of Catholic religious buildings and structures in Cova da Iria. 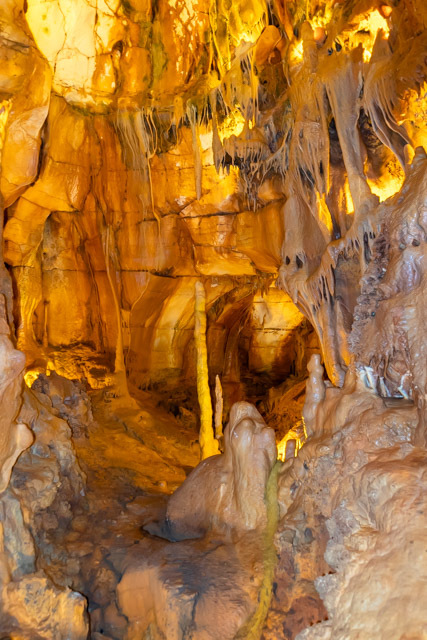 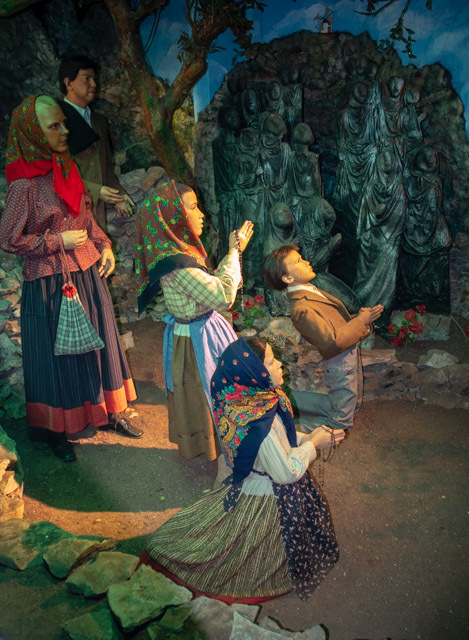 The story goes that in the spring and summer of 1917, nine-year-old Lúcia Santos and her cousins Francisco and Jacinta Marto were herding sheep at the Cova da Iria near their home village of Aljustrel in the parish of Fátima, Portugal. 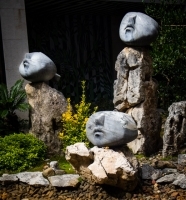 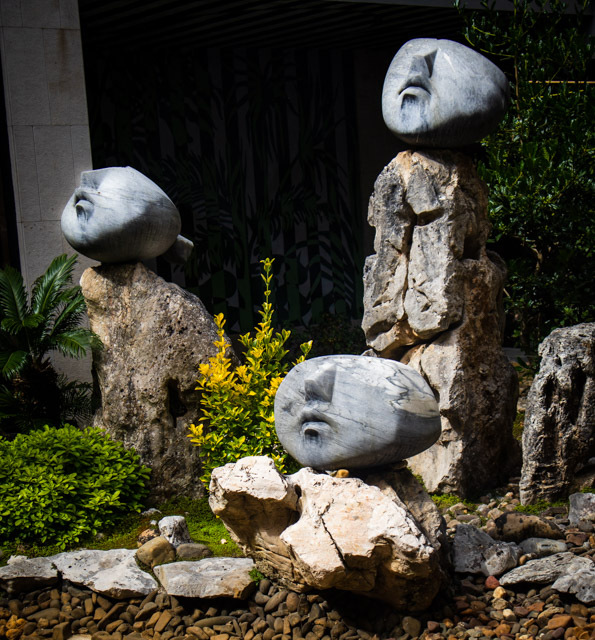 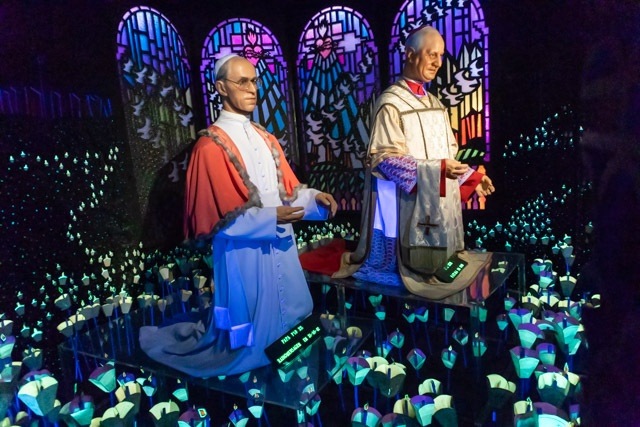 They later said they were visited three times by an apparition of an angel. 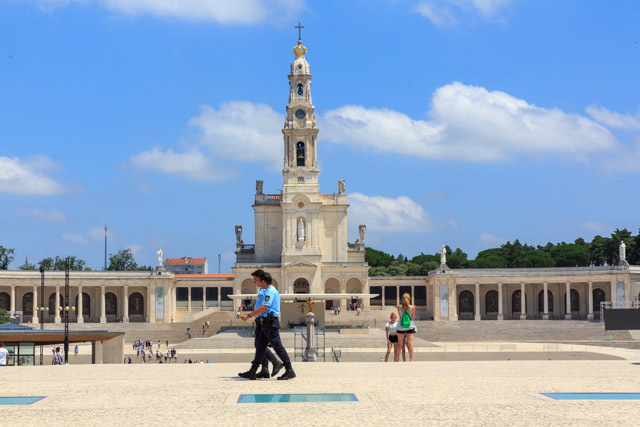 They said the angel, identified as the “Angel of Peace” and “Guardian Angel of Portugal”, taught them prayers, to make sacrifices, and to spend time in adoration of the Lord. 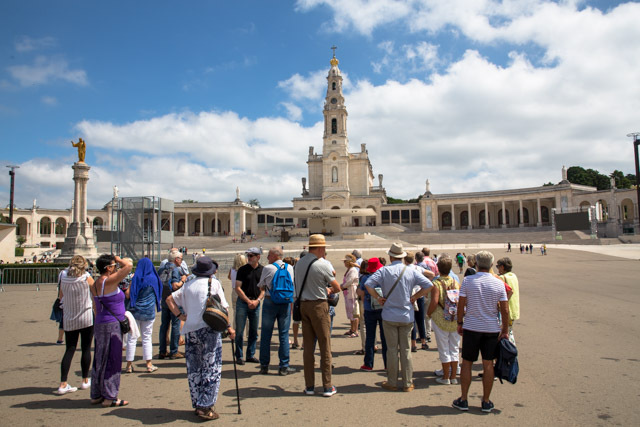 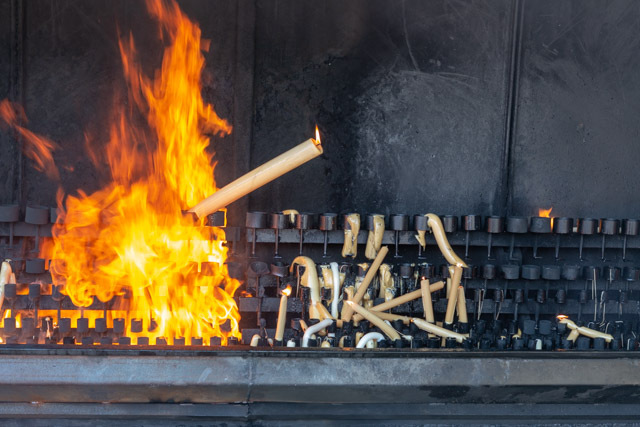 Since then Fatima has become an immense sanctuary and one of Christianity’s most important pilgrimage sites. 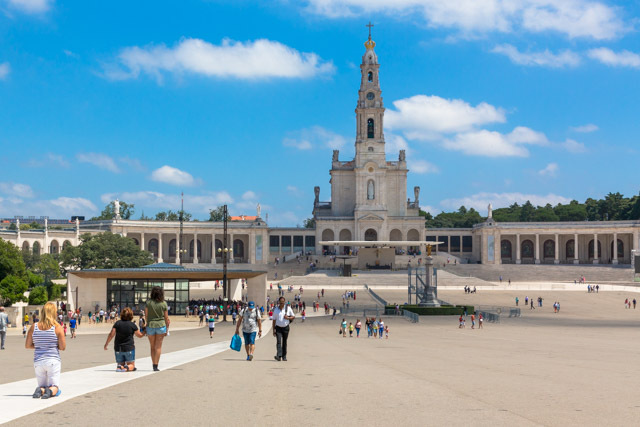 Thousands of pilgrims make the journey to Fatima each year finishing the last couple of hundred metres on their knees.